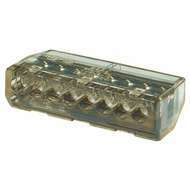 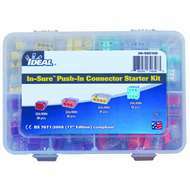 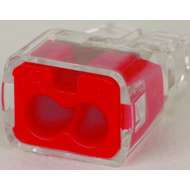 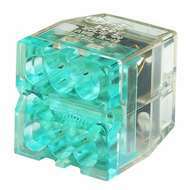 IDEAL In-Sure Push-In Wire connectors are the fastest, easiest, push-in connector on the market. 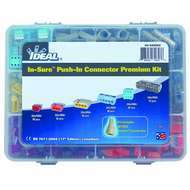 The In-Sure push-in wire connector can reduce installation time by up to 50% compared to more traditional connection methods. 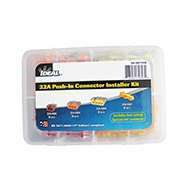 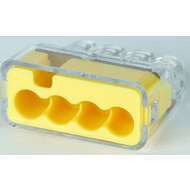 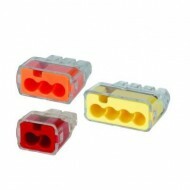 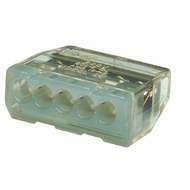 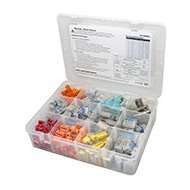 2,3 & 4 port connectors are uniquely rated to 32 Amps making them suitable for a broad range of wiring applications. 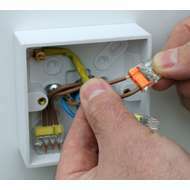 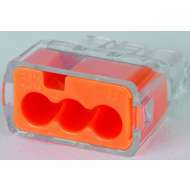 In-Sure connectors are the perfect replacement for crimped splices.